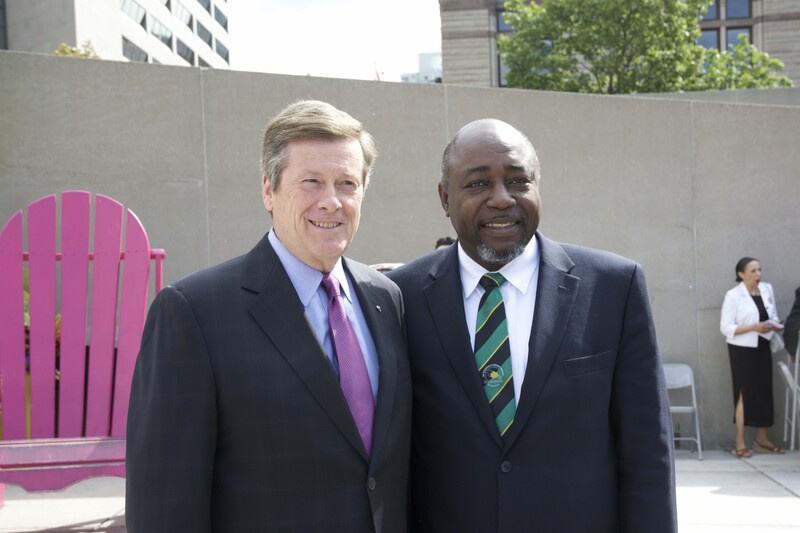 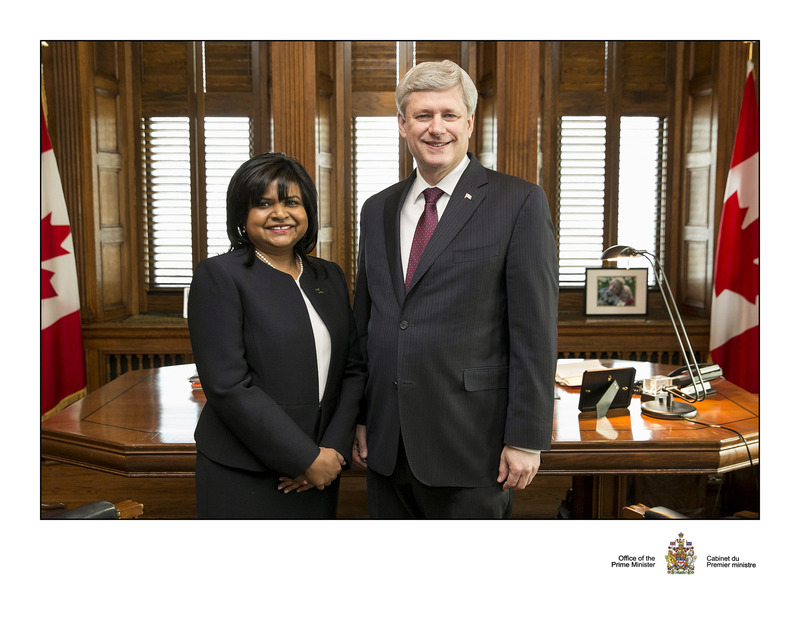 played a key role in advancing the City of Toronto. 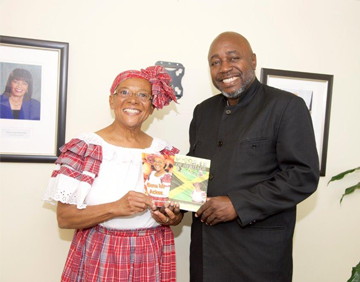 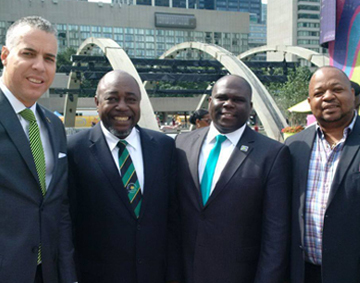 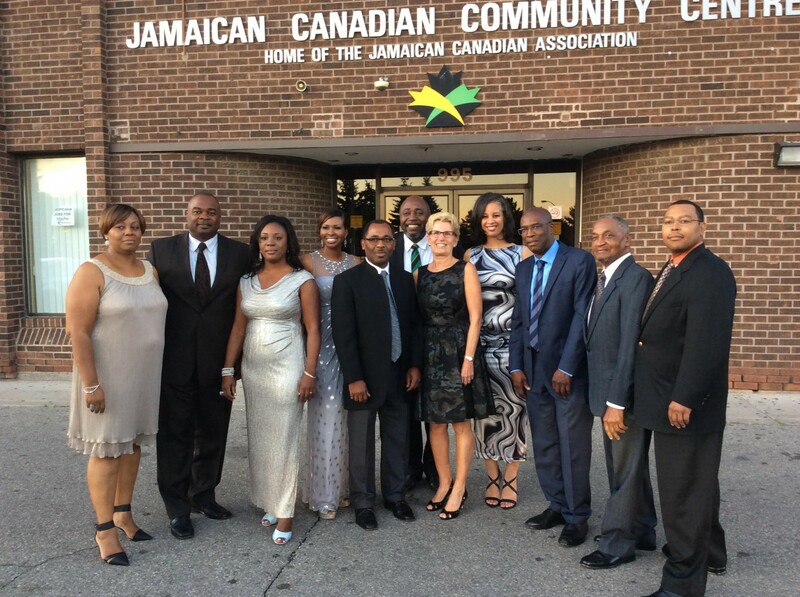 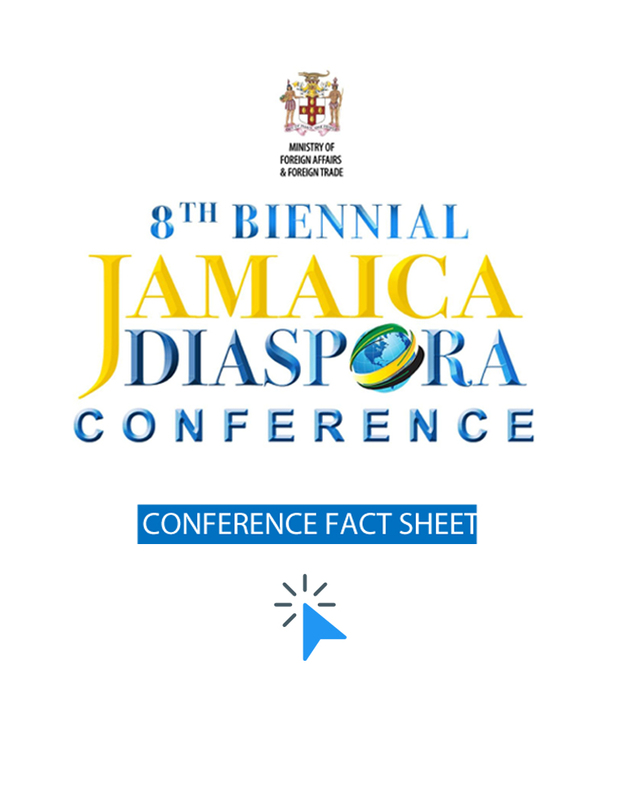 The Jamaican Consulate extends a warm welcome to Jamaicans in Canada and elsewhere who are visiting this website. 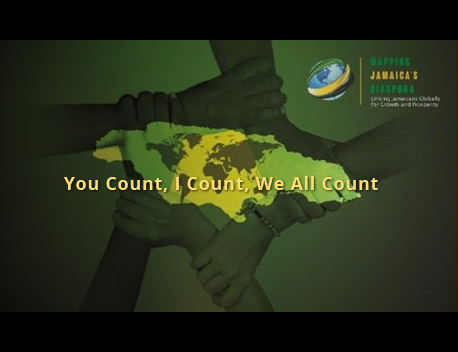 We encourage you to register with the consulate in order to stay connected and receive periodic updates on news, events, or other opportunities to participate in the community.